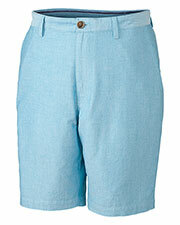 One of the hallmarks of summer is the appearance of shorts. 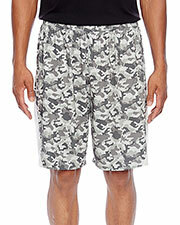 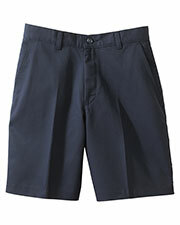 Men, women, and children are all fond of wearing shorts when the weather starts to get warm. 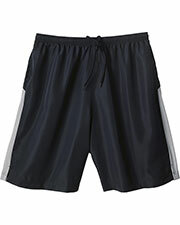 Although sometimes worn year round by serious athletes or those with high comfort body temperatures, most people only wear shorts during warm weather or for indoor athletic activities, like basketball or weight lifting. 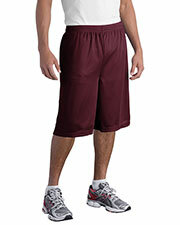 The complete range of mesh shorts offered by Gotapparel.com is made from lightweight, moisture wicking materials designed to promote comfort and relaxation. 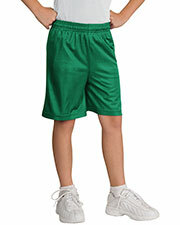 Choose your desired choice from an extensive range of gym shorts, terry shorts, board skirts, mesh shorts, core shorts and more at highly affordable rates. 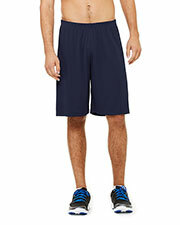 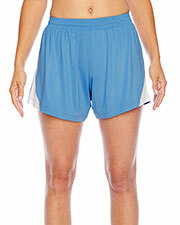 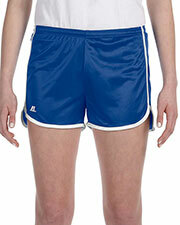 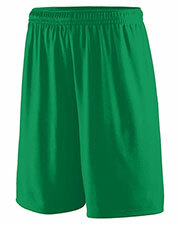 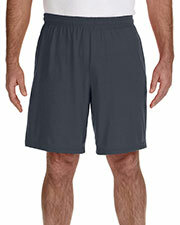 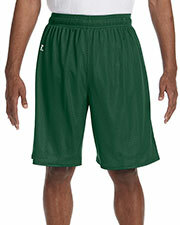 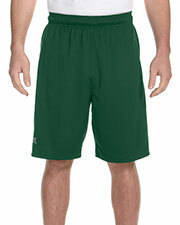 Our wide variety of shorts are useful for many different activities. 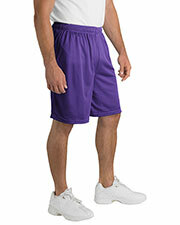 The 9-11 inch mesh shorts are especially popular with basketball players and are sometimes specifically referred to as basketball shorts. 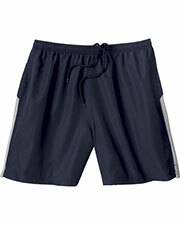 The particularly long shorts that goes passed the knee are popular styles for surfers and are commonly called board shorts. 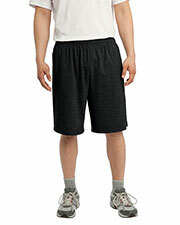 A big difference between men’s and women’s shorts are in the length with women’s shirts usually being significantly shorter. 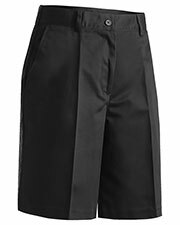 In addition to the comfortable and versatile terry shorts for women, we, also, offer stylish board skirts that offer a flirty and fun alternative to basic women’s shorts and skirts. For other summer wear needs, we offer a large variety of t-shirts, tank tops, and hats to create full summertime outfits.